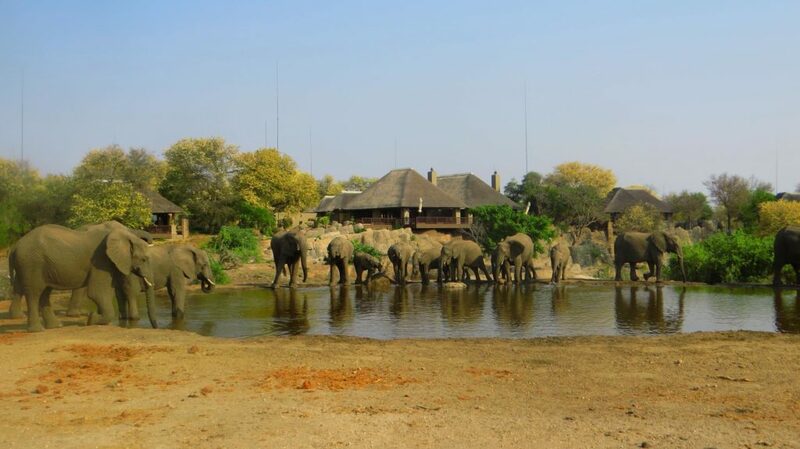 In the heart of the African Bush, you will find a lodge designed for your exclusive use - welcome to Masungulo Lodge. 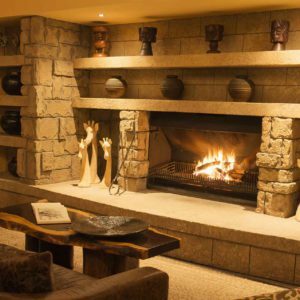 We only cater for small groups, which makes us the perfect choice to reconnect with family and friends or even corporate getaways, as you will have exclusive use of the lodge and all its facilities. 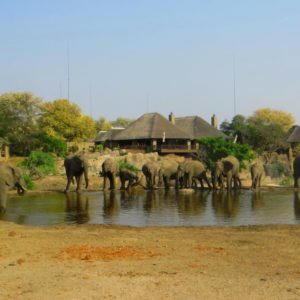 We offer the perfect safari experience for people wanting privacy, an intimate bush experience and the warmth and service of a dedicated team of staff. The camp is surrounded by an electrified fence. 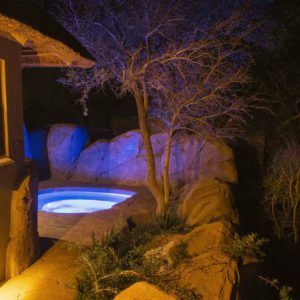 Built to overlook the dry Machaton riverbed, all five King suites are identical in style, with each suite offering a private plunge pool. 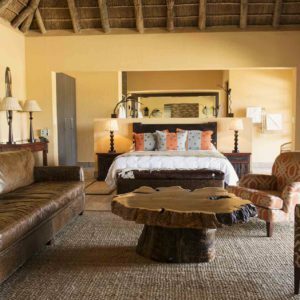 Designed with spaciousness and privacy in mind, every suite has a king bed with private deck which offer a unique view over the African bush, the riverbed or the waterhole. The bathrooms are open plan with a shower, deep-soaking bath tub, private toilet and bidet. 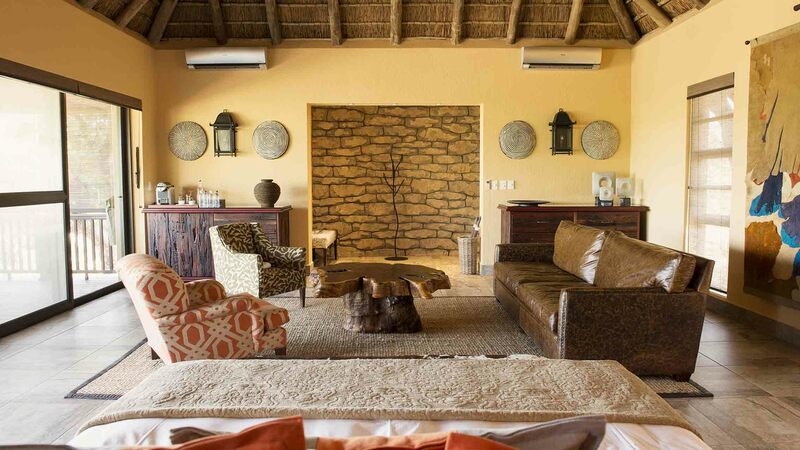 All suites are fully air-conditioned. 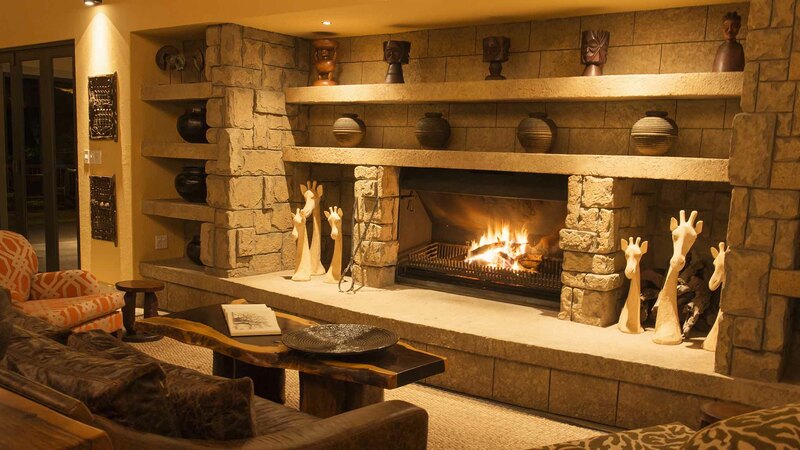 Sit back and indulge in the elegance of your private suite. 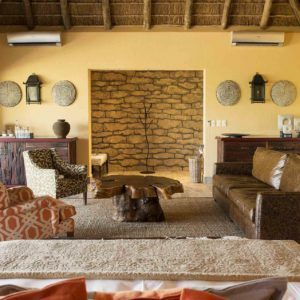 We have two family suites, each featuring a master bedroom with king bed, open plan bathroom and private toilet with bidet. 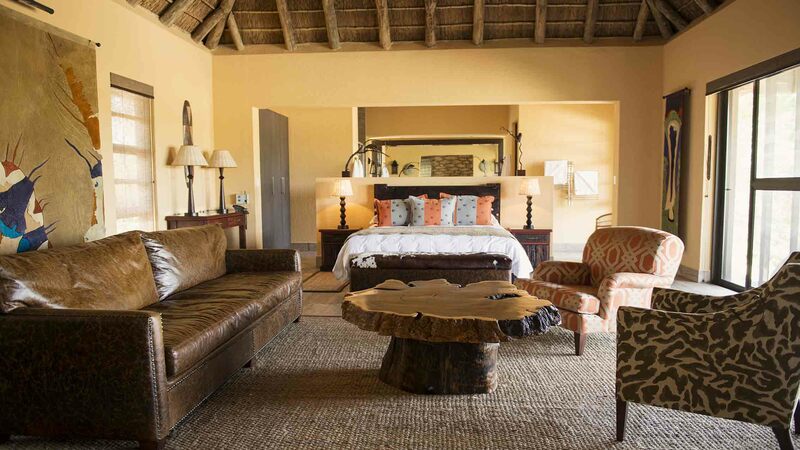 The second bedroom features twin beds and en-suite bathroom with shower only. 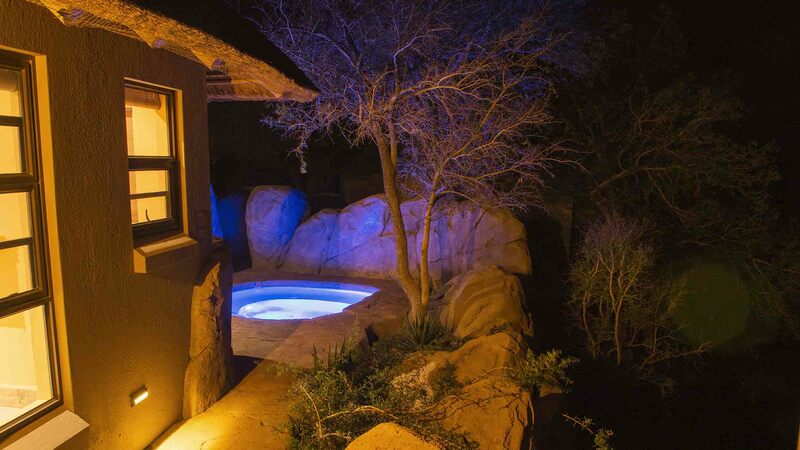 Both family suites are fully air-conditioned, offer a private plunge pool, unique bush views and guaranteed privacy. 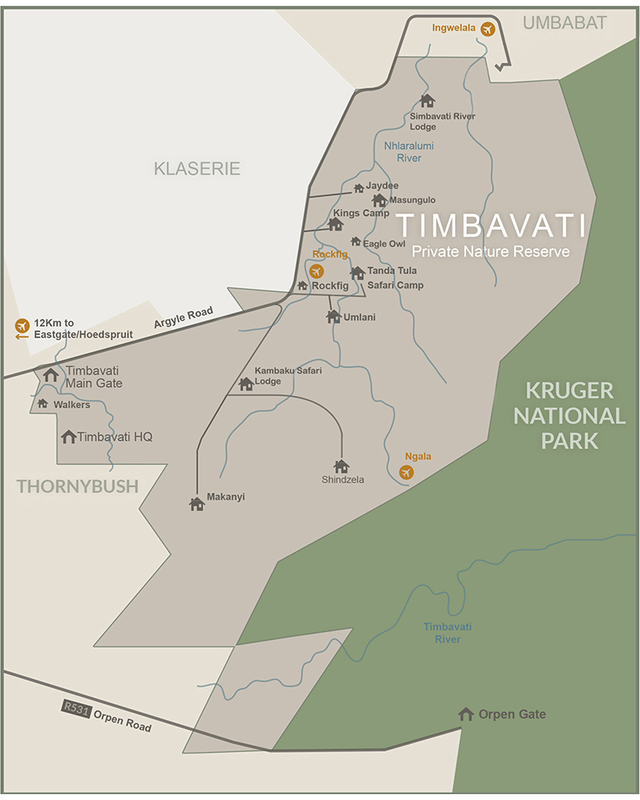 In addition, we have a large swimming pool, extensive Fitness Centre, a Fit Track around the perimeter of the camp, as well as a Spa.